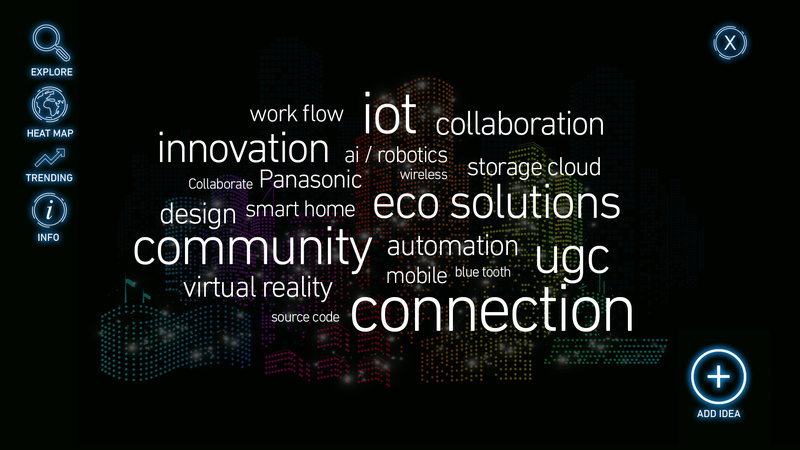 Panasonic wanted to celebrate their 100th Anniversary in a way that would make their global team feel a part of the Panasonic community. We created an interactive activation that celebrates not only the future of their technology, but the inclusivity of their team. 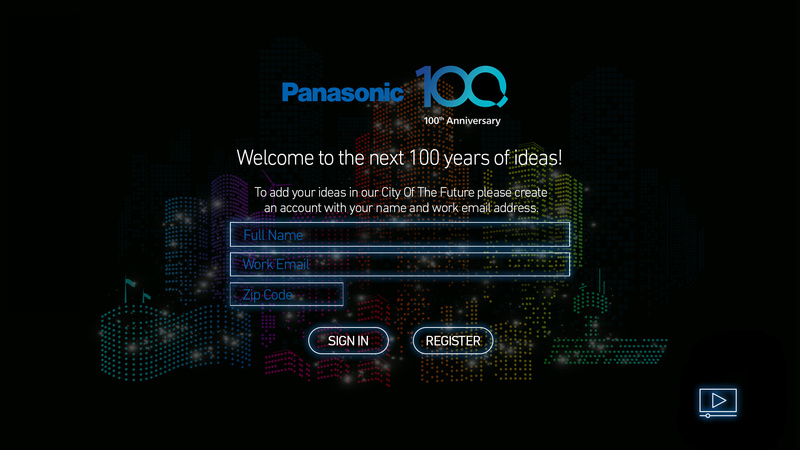 By signing into a dedicated website, or by using one of our mobile kiosks, Panasonic employees are asked “How will Panasonic use technology to move people over the next 100 years?” Participants see a “digital city of the future” made of light. They are encouraged to use digital post-it styled notes to type their answers, add pictures, emojis, and hashtags. 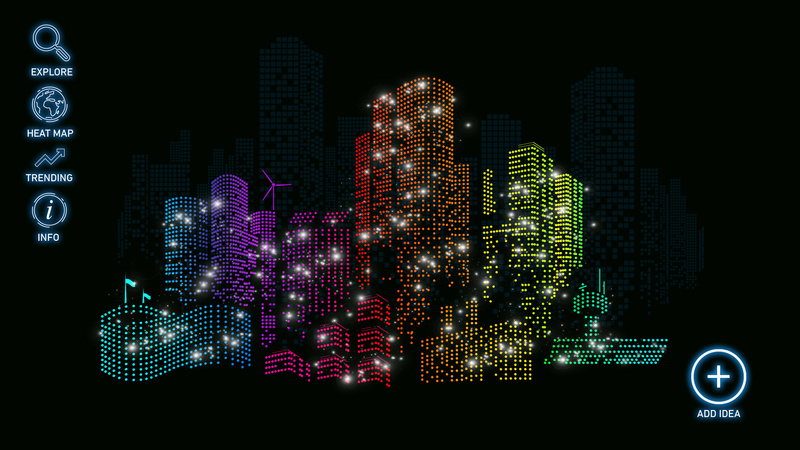 Once their answer is submitted, it turns into a point of light that joins the digital city. 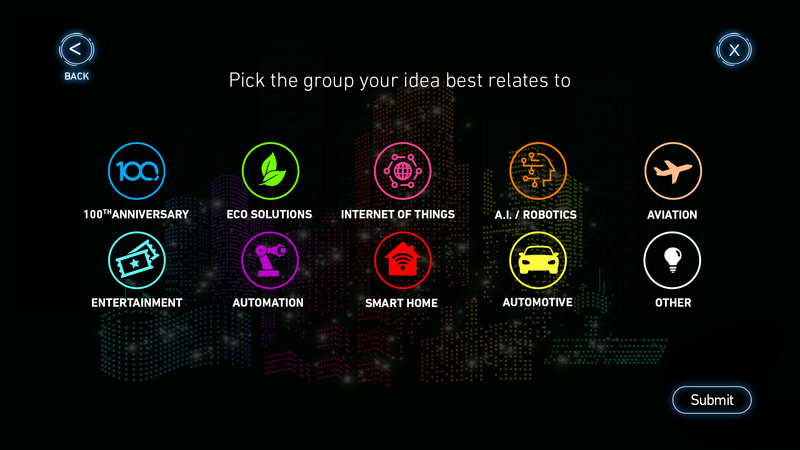 It’s an interactive tech-forward activity worthy of one of the most innovative brands in the field.